Ketamine is available and its safety profile is known, so if we just figure out the right protocol for use, this could be ready for treatment in just a few years. Can you tell us a little bit about the upcoming medical trial? 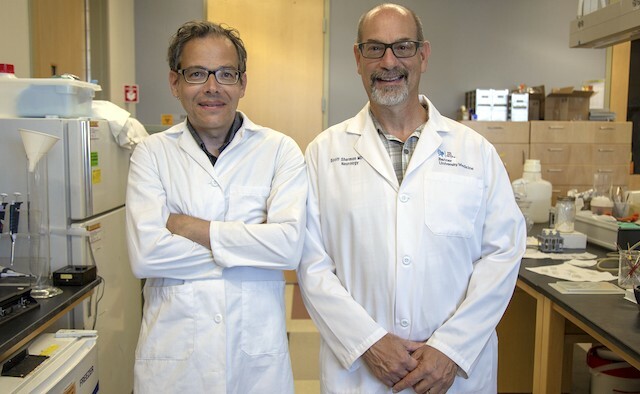 In phase one of the three-year trial – for which we received US $750,000 of funding from the Arizona Biomedical Research Commission, US – we aim to find the correct dose of ketamine to treat Parkinson’s patients who have developed dyskinesia. We’ll be working with people who have had Parkinson’s for over three years, who have levodopa induced dyskinesia and have not received deep brain stimulation. We hope that two five-hour sessions could benefit those living with Parkinson’s for up to three months. In the years that follow, we’ll study a larger group of participants so we can really prove ketamine’s efficacy in reducing dyskinesia. Do you think there are limitations on the effectiveness of levodopa? Levodopa is a great drug but it wears off quickly, and when you adjust the dose, you can develop dyskinesia or involuntary movements. It’s pretty astounding that after five years of using levodopa, at least 40% of people will develop at least some form of dyskinesia – and a longer period of time can see that number go up to over 70%. Are there any side effects from using ketamine? People have noticed some drowsiness, and when on a higher dose, have described a feeling that seems somewhat unique to ketamine. One patient told me he felt like he was in a glass box with people looking at him. We are most concerned about the psychological effects of the drug, because some of those taking part might already experience hallucinations caused by their dopamine meds. We know, however, that a small dose of benzodiazepine usually takes care of ketamine related side-effects like that. 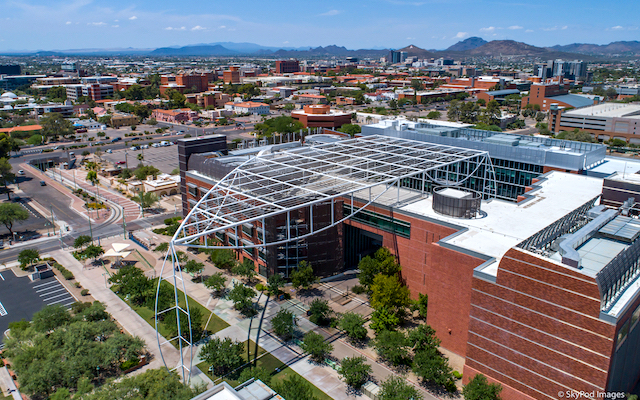 University of Arizona College of Medicine, US. Do you think repurposing other drugs for treating Parkinson’s is the way forward for Parkinson’s treatment? Repurposing other drugs means medication can become available in a much shorter space of time. In our lab, we’re developing some molecules to treat the progression of Parkinson’s and this is estimated to be a ten to 15-year process. Since I’m a clinician, I’m a bit impatient, so I want to see drugs become available much faster. Ketamine is available and its safety profile is known, so if we just figure out the right protocol for use, this could be ready for treatment in just a few years. Is moving Parkinson’s research forward something you feel particularly passionate about? Yes, most of my focus is on Parkinson’s disease. I spend a bit of my time teaching medical students and doing some general neurology – but all of my effort in the labs is for Parkinson’s. I’m full steam ahead for Parkinson’s and nothing else. For more information on Parkinson’s clinical research please visit the EPDA website.